When they emerge back into the real world, they discover their kidnapper just won’t stop. This city man and country woman must bring a powerful, ruthless man to justice, all while fighting a very inconvenient attraction to each other. 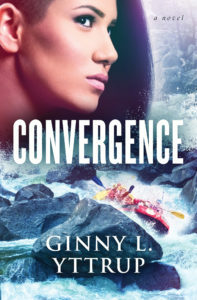 John wasn’t expecting anything from this wild land but the retrieve a lost grandson, which happens to be someone Penny will protect with everything she can. Put a city slicker and a wild mountain woman together and you have Penny and John. And when they are kidnapped together, they find a way to escape, so now they are in the middle of the High Sierras running for thei life. This is such an amazing read. Penny and John were completely different people but they fit together so well. And the other characters were so well developed and they were such nice people, and so well written I feel like I have a new family as friends! I enjoyed the history throughout the book, it gives readers the feeling of being there and living the story with the characters. And I can’t leave out the beautiful cover of this book! It’s beautiful and fits the story well. One other thing is the way Mary Connealy weaves the Christian live into her characters. And she does it in such a subtle way, it just feels right, and it doesn’t stand out in the story. I just love everything about this book! And you need to read it to find out everything going on! The Unexpected Champion is Book three in the series. I didn’t read books one and two but you need to read them together. I read this for a review, so I plan to read them all in order next week! It will be a treat! I highly recommend this book to anyone, but if you are a historical fiction buff, then you will love this one! I received this book from JustReads Tours to read and review. I was not required to write al positive review. The opinions I have expressed are my own. I am disclosing this in accordance with the Federal Trade Commission’s 16 CFR, Part 55. Single mom Carly Wagner is surprised to learn she’ll have to share ownership of the home she’s inherited with her first love—and first heartbreak—Andrew Stephens. The man who fled their tiny Western town is back and standing in the way of her dreams to expand her B and B. Now a successful businessman, Andrew has eight weeks to buy Carly out. But Carly’s too stubborn to persuade—and too beautiful to ignore. When fire ravages her inn and she and her daughter move in to their shared property, Andrew’s in over his head. Time is running out and Andrew must decide: leave and chase another deal…or stay and chase Carly’s heart. This romance starts off not so sweet, with Carly inheriting the a House she intends to expand her bed and breakfast. But she soon runs into major problems when she realizes its a joint inheritance with her first love Andrew, who intends to fix the house up and sell it. Andrew left their little town many years ago to make a successful business of his own. How will these two headstrong people survive this issue they have to face. I love this story and the characters had me laughing and irritated at the same time. Carly and Andrew were both stubborn, so the road to their second chance romance was pretty rocky, to say the least. The way they reacted with each other was fun and entertaining, and I loved it! It is interesting that Andrew’s grandmother left her house and property to both Andrew and Carly. It has them spending more time together, and especially with the fire that blew through, they had enough time together to really explore their feelings. Resulting in a second chance love that neither expected. The journey wasn’t an easy one to follow, but you need to read the book to discover what all happened. 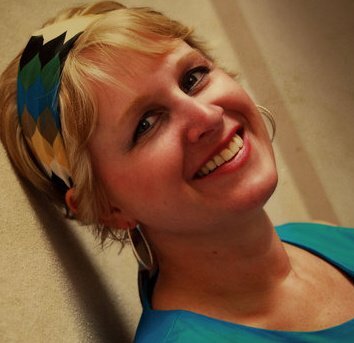 And I appreciate the way Mindy Obenhaus weaves the gospel and the Christian life into the lives of her characters. She does it in such a subtle way that it doesn’t stand out. If you love a good, clean romance fiction, you don’t want to miss this one from Mindy Obenhaus! I received this book from JustReads Tours to read and review. I was not required to write a positive review. The opinions I have expressed are my own. I am disclosing this in accordance with the Federal Trade Commission’s 16 CFR, Part 55. Lacie Collier is determined to give her niece, Kenzie, the best Christmas! But Lacie’s got her work cut out for her when they spend the holidays at her Christmas-averse mother’s home. With his focus on keeping his own mother’s holiday traditions alive, sheriff’s deputy Matt Stephens is surprised to see his old friend Lacie back in Ouray. He’s always regretted that their friendship became strained after he started dating her sister in high school. But it’s pure shock he experiences when he sees Kenzie, whose uncanny resemblance to Matt is undeniable. This Christmas will bring new memories for Lacie and Matt…if they can open themselves to the possibility of love. Another awesome sweet romance from author Mindy Obenhaus! 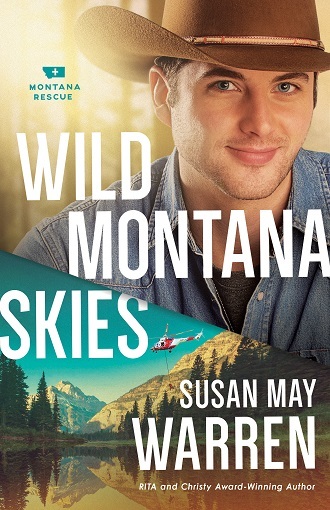 I really love this Rocky Mountain Heroes series that is set in Ouray. Colorado. Ouray is a peaceful small town with loving people, just like a town I would love to live in! I’m glad this book is Lacy and Matt’s story, to learn more about their lives. Lacie decides to take her niece Kenzie to her mothers home in Ouray for the holidays. She is surprised to see Matt Stevens when he pulled her over forced to bad driving. Being in Ouray will not be easy because of her bad crush in Matt when she was younger. 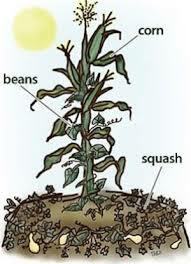 But as circumstances keep throwing them together, and as they spend more time with each other, a major secret surfaces, as well as attraction between the two grows, tensions seem to run ragged as the holidays keep them busy. 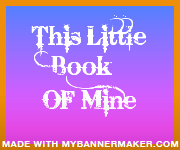 Love this sweet story by Mindy Obenhaus as well as the other two I have read! I grew to love some of these characters in the first two books I read in this series. After loosing her sister, Lacie is raising her sisters daughter Kenzie. Lacie is helping with the Christmas program, and discovers that Matt as well, forcing them to spend even more time together. And with Matt being around Kenzie and getting a good look at her, it has him asking many questions. I love the interaction with the characters in this story. Lacie is trying her best to give her five year old niece the best Christmas, but with her anti-Christmas mom, it’s a challenge. But as it is with kids during Christmas, Kenzie seems to pull everyone together, and the result is amazing at how the love is so sweet. And with Lacie and Matt, a second chance at love and a chance to make a family for sweet Kenzie makes this story one of the sweetest romances I’ve read. My heart still warms when I see a picture of this book. As with the other book by Ms. Obenhaus, I love and appreciate the way she weaves the Christian life and the Gospel into the lives of her characters. And in such a suptle way. I feel like I’ve been all over the place with this review but there is a lot of good stuff chunked into this amazing little book. I love every bit of it And this one is sure one I will have on my reading list again during the Christmas holidays this year! I sure hope you will check out “The Deputy’s Holiday Family” for a few hours of pure fun abscond enjoyment! Come experience for yourself. . . Life is good with a God who Is great! 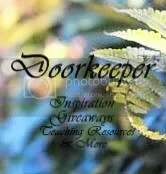 This topical guided creative journal offers inspiration and encouragement for living your life fully devoted to Christ. Whether it’s through creativity, meditating on scripture, prayer, or writing, you’ll join young author and artist, Marjorie Jackson, for a time of life-giving fun, faith-strengthening encouragement, and God-glorifying growth. It’s been a while since I’ve read a Nancy Mehl book and it was a delight to be able to read and review this one! And I love the suspense and thrills that are always present in Ms. Mehl’s books. Being the daughter of a known series killer, Kaely Quinn was hoping she has finally put her dad’s horrible reputation behind her. 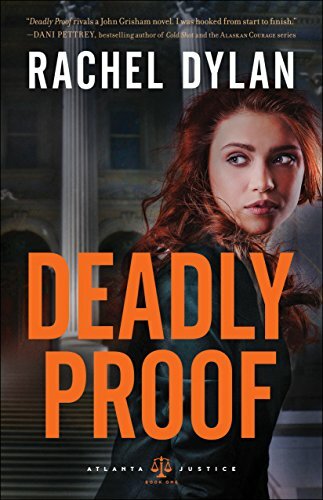 But when a reporter shows up with a poem written predicting a string of murders, including Kealy’s, she’s back to her old life and all that comes with it. This is a Wow journey that takes readers on a wild goose chase as we try, along with Kaely and law enforcement to figure out who the killer will target next! But it’s not easy to try and get into the mind or someone so horrific and just plain evil. And what was their read motive? Why Kaely? She was a child when her dad was arrested. Her brother was the only one who may have a motive but Kaely couldn’t believe he would try something so evil. Ms. Mehl does an amazing job of creating characters that will tell the story so realistic. It was like watching the local news or reading the local newspaper. Only Karly and Soecial Agent Noah Hunter were in the middle of this news story and they wanted this morbid killer stopped, and NOW! I always like to try my hand at figuring out who the evil person is. Could it be someone everyone knows? Someone running around in front of everyone during the day? Well, I had a good idea of a couple of people it could be, which I was right, but it took a lot of sleuthing on my part. If you enjoy a fast paced thriller, Mind Games would be a fantastic read for you! 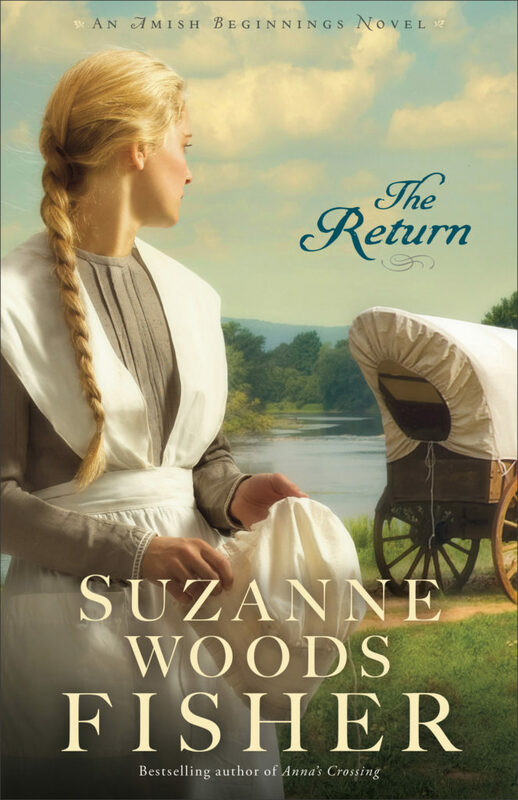 Susan Anne Mason‘s historical novel Irish Meadows won the Fiction from the Heartland contest from the Mid-American Romance Authors Chapter of RWA as well as the Christian Retailer’s Choice Award for Debut Novel. 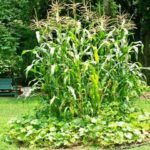 A member of ACFW, Susan lives outside of Toronto, Ontario, with her husband and two children. She can be found online at http://www.susanannemason.com. It seems not even age could settle the attitudes of now grown Liberty O’Shea and Griffin McShane. These two have been at each other’s throats since childhood, and being co-chairmen of the July 4th town celebration is no different. Liberty and Griffin end up back in their home town of Virginia City, Nevada. She a newspaper reporter and he director of the railroad, fireworks fly as the two of them try to come to terms with how this celebration will come to pass! 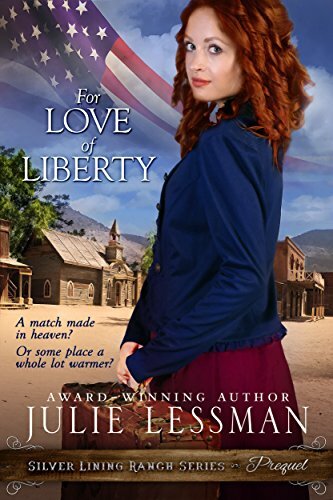 Author Julie Lessman has added to her passionate writing stubborn characters in Liberty and Finn. I mostly enjoyed the heated fireworks (and not the romance kind) of these characters, but Liberty really got under my skin several times. She was overboard with her stubbornness, causing me to side with Finn! They both have childhood issues they need to deal with in order to get along as mature adults should, including the issue of attraction between each other. But will they end up killing each other before this attraction surfaces? That’s the beauty of reading this book, finding all of the details. 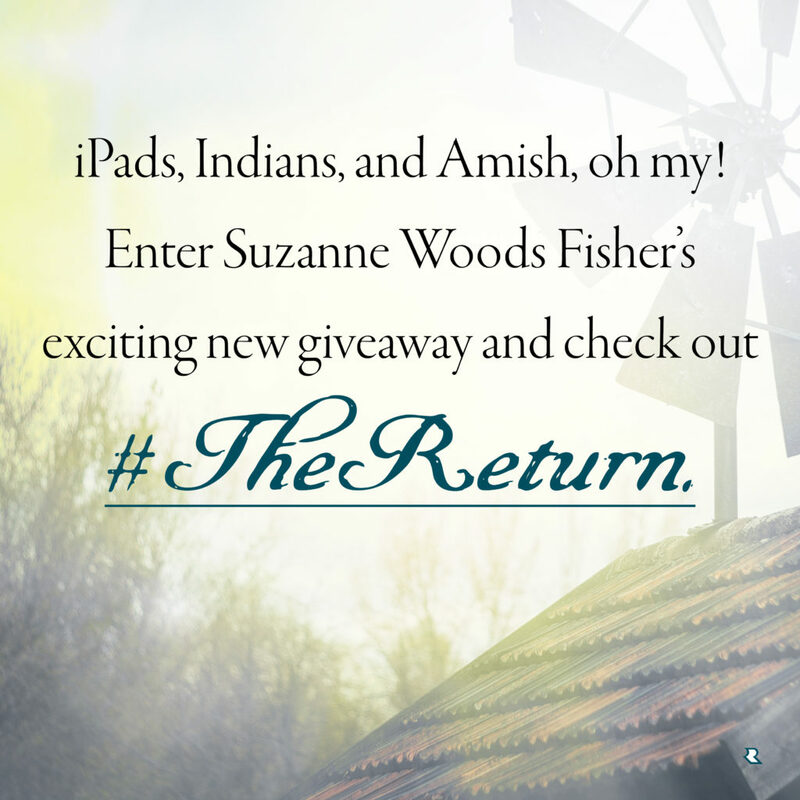 I love this taste of Ms. Lessman’s prequel to her new Silver Lining Ranch Series coming soon! I can’t wait for the first book! Go HERE for more information and a sneak peek at the first book in the series. As the world mourns the homegoing of Billy Graham I’m sure we can all share memories of watching him on TV downthrough the years. I remember my dad making us all stop everything we were doing and sitting together as a family watching Billy Graham every time he was on, usually for several days at a time. Many people will be in Heaven because of this Godly man. And what a blessing his son Franklin is following along in his footsteps. I had the honor of singing in the Choir when Franklin Graham was in Roanoke Va. in 2003. It’s an experience I will never forget. Pray for the Graham family as they let their father go from this life, and rejoice with them that their dad is now in the presence of his Lord. I wonder if my mom and dad have met him? They were some of Billy Graham’s most faithful fans. Here are some quotes that you may enjoy and may can use as you go through your daily lives. Click on the link. I love the snow pictures that we always see around the Holidays. They seem to get you in the Christmas spirit a little better. But we still need to remember the real meaning for this special and precious time of the year. She’s come home to heal . . . only to find heartbreak is waiting. He thought he put the past behind him . . . until he returned home to discover it’s walked back into his life–and this time, with a secret he can’t forgive. Can two broken hearts find their way back to love? 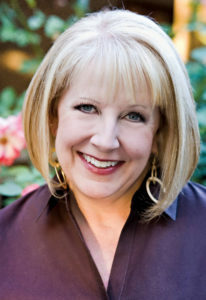 Susan May Warren is the USA Today bestselling, Christy and RITA award-winning novelist of over fifty novels. 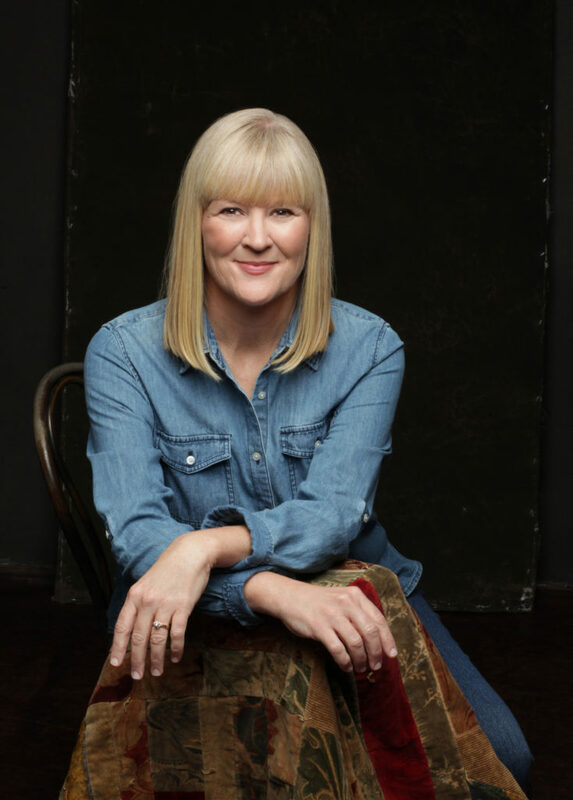 An eight-time Christy award finalist, a three-time RITA Finalist, she’s also a multi-winner of the Inspirational Readers Choice award, and the ACFW Carol Award. 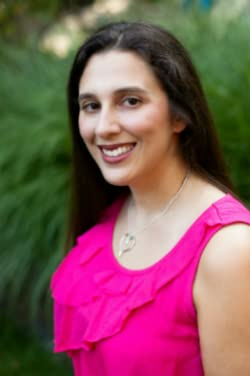 She is also the founder of http://www.MyBookTherapy.com, and Novel.Academy, a school for aspiring novelists. 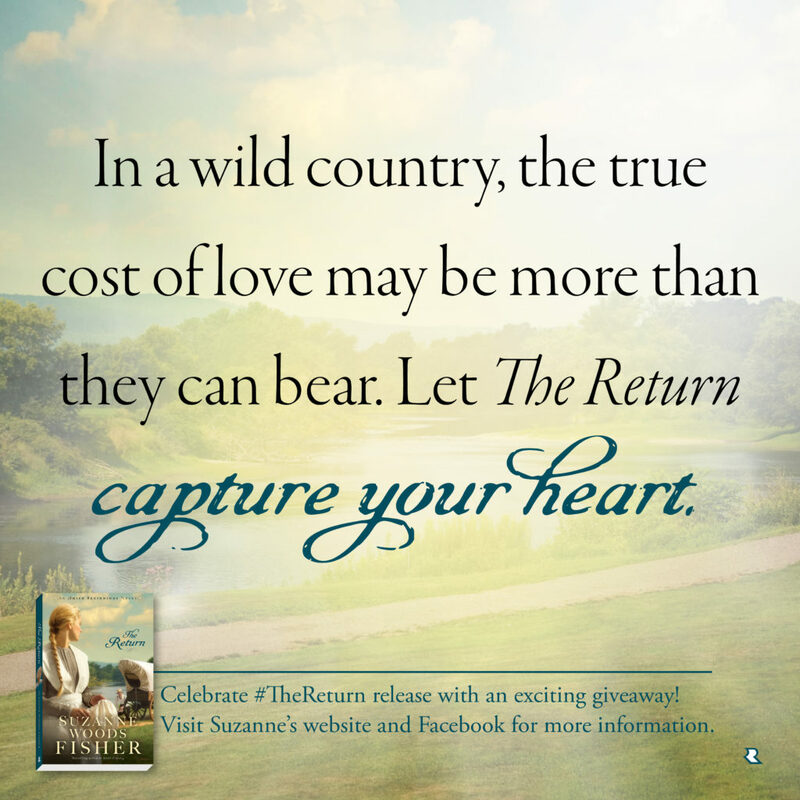 You can find her online at http://www.susanmaywarren.com. The Return was a very different twist on my Amish stories. Though some of this was real life, it was very difficult to read. Set in a small Amish community in the 1700’s, this story is inspired by true events. In the author’s comments at the end, Ms. Fisher separates the facts from fiction, which was interesting. In the love triangle between Betsy, Hans and Tessa, Tessa wishes Betsy gone from the community so she can have a better chance with Hans, but when this actually happens her thoughts change immensely. When the Zook family is attacked by Native Americans, Betsy’s parents were killed and Betsy and her brother taken away and as you can imagine, the entire community was horrified. Though this book was wonderfully written, I could hardly get through the brutal massacre of the attack on the Zook family. I’m not one that likes to read bloody mess of a story, even if it’s true. But that aside, the characters were amazing, Betsy and the treatment she rec’d from the Native Americans was heartwarming. Especially when the same people brought her such horror and sadness. If you are a fan of stories written in this era, you will love and appreciate this book, especially the vivid historical scenes and all of the history in this book. I received this book from The publisher, Revell through Celebration Lit Tours. I was not required to write a review, it was my choice to write this positive review, and the opinions in this review are my honest opinion’s only.